It’s only two days left until Christmas and I am so happy I have managed just about to finish all of my shopping! It’s so nice shopping around here, you get to find so many pretty accessories that I have to admit I have bought so many for myself, I just couldn’t resist! I am so looking forward to receiving my presents as well, although the other day my husband said to me that he found it really hard to buy me gifts! 1. Ok so I have mentioned it numerous of times but this radio from Orla Kiely would be the ultimate gift for me! It’s cute, quirky and I just love listening to music! 2. 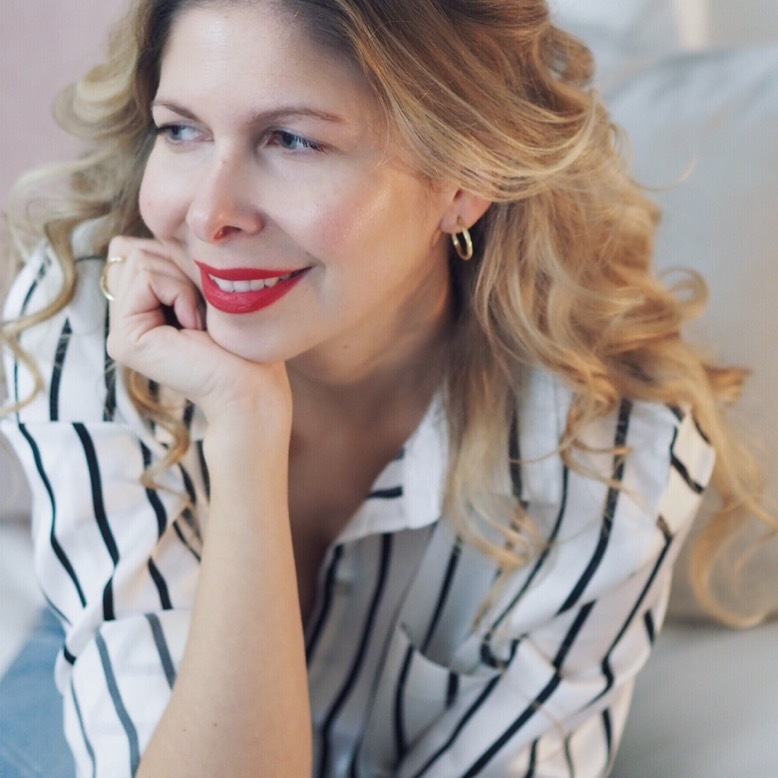 I adore pretty feminine jewellery so anything from Emma Cassi would be fabulous as all her pieces I find divine especially the new collection for Anthropologie. 3. A few months ago I fell in love with Lorna Syson’s collection of wall flowers and cushions. Anything from this designer would make me extremely happy especially this gorgeous turquoise wall flower. 4. I am forever jotting down notes so this pretty notebook from Anthropologie would be ideal. 5. I think these fabric mirrors from Not on the High Street are just so cute that I think they would look great in my handbag, I am after all a girly girl at heart. 6. I am forever looking for a print to place in my studio space and this would be great from Bodie and Fou. 7. A jewellery box would be another fab option for me especially if it’s this pretty, from Niki Jones. 8. I just want these personalised pegs from not on the high street you can choose your own message and I would love to place them in the kitchen to give that country feel. 9. I do have a thing for candles so any votives I adore especially these from Dot Com Gift Shop. 10. I love tape I think I have an addiction for it, aren’t theses pretty from Zeena? See I am really not that difficult am I? Hope you get all you want Ari. Have a lovely Christmas and look forward to seeing you in January.